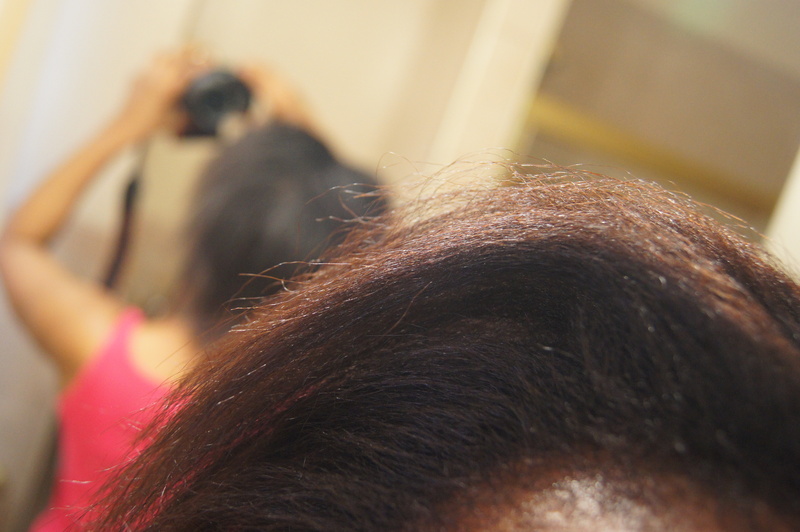 Home » Hair Care » Hair Chronicles: Henna gloss for stronger, healthier hair…oh & color too! Hair Chronicles: Henna gloss for stronger, healthier hair…oh & color too! Sunday’s I set aside to wash my hair. Last week, a week after my relaxer I decided to finally henna my hair. I was too chicken to do straight henna, plus, I didn’t have the time so I just did a henna gloss. Henna gloss is used when you want subtle color change along with deep conditioning. It’s easier to apply, easier to rinse, and leaves your hair smooth and soft, as opposed to crackily and dry after a straight or full strength henna treatment. After doing the henna gloss last week I decided to try it again this week, letting the dye release longer before adding the conditioner to it. I also first washed my hair with WEN Fig cleansing conditioner then added the henna gloss. After the henna gloss mixture was added to my hair, I covered it with a plastic cap and sat under a hooded dryer for about 30 minutes. I walked around the house for a good 2-3 hours with it in my head before I finally rinsed it out. Since I’ve read that henna can be drying, I followed up with a moisturizing treatment mask. I used Salerm Mascarilla Wheat germ Capillary Mask for dry hair and Joico K-Pak Revitalux Bio-Advanced Restorative Treatment, both I purchased from Sleekhair.com. 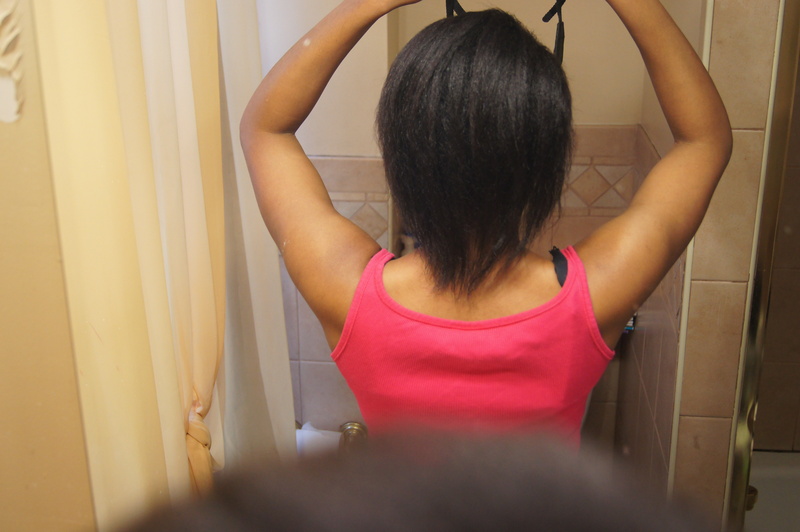 After that I le my hair air dry the oiled my scalp. My hair is soft, and according to my husband, it looks healthier. It has a reddish tint to it that is mainly seen in the light. Have you tried henna for your hair? What do you think of it? Thank you for your response, I found a Indian Grocery store about 30 mins away, so I will take a trip there today! I have a few more questions. Do I mix the above ingredients into a paste then apply to my hair, and do I have to wash my hair before applying the henna? Thank you!